Renee is a Senior Manager at Sassetti LLC, and brings over 12 years of experience to the firm. She began her career with what is now known as RSM US LLP, and later moved on to the boutique firm of McCormick Tax Group before joining Sassetti. Her areas of industry focus include privately held businesses, high net worth individuals, and real estate organizations. Renee continues to build her services in tax planning and compliance through identifying new business opportunities to enhance client growth and profitability. Renee graduated from DePaul University and holds a Bachelor of Science in Accountancy and Finance. 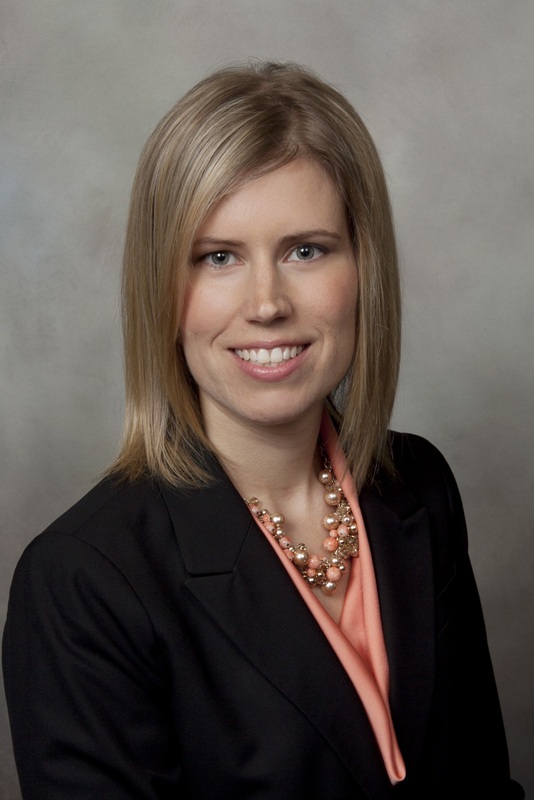 She is an active member of the AICPA and the ILCPAS. Outside of the office, Renee enjoys spending time with family and friends, the outdoors, and planning her next traveling adventure.